Uber is seeking a patent for its "surge pricing," in which riders are sometimes charged exorbitant amounts at times of high demand. The company submitted a patent application in September 2013. Uber initially had that application rejected by the U.S. Patent Office, but it is appealing that decision. New guidelines announced by the Patent Office just last week could change the way the office rules on its application, according to a patent expert. The new rules seek to strike more of a balance between rewarding innovators and promoting free commerce, said Michael Messinger, a director at the law firm Sterne Kessler. The Uber case is the type of case that could show how the Patent Office implements those new guidelines. 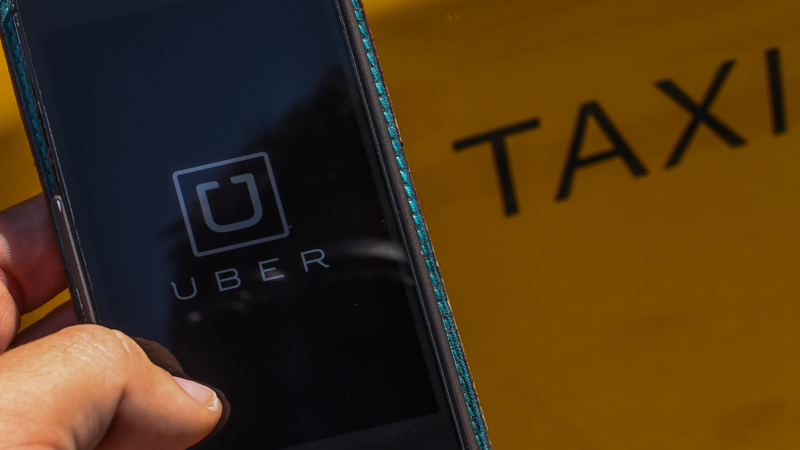 The surge pricing is one of the innovations that separates Uber from traditional taxi services, which charge a fixed rate that is generally set by a city's taxi commission. Uber argues the surge prices can attract additional drivers to handle periods of peak demand. But it came under harsh criticism just last week when it was charging as much as 200 Australian dollars ($165), to passengers who wanted to flee central Sydney as a hostage crisis unfolded in the city. In the face of the criticism for those prices, the company offered refunds and free rides. Uber's patent application was first reported by Bloomberg. It did not respond to requests for comment about the patent application.